Anas RA narrates that Abu Musa Ash'ari RA sent him to give the news of the conquest of Tustar to Saidina Umar RA. He says that Saidina Umar RA asked him about what had happened to six members of the Bakr bin Waa'il tribe who had forsaken Islam and proceeded to live with the Mushrikin. Anas RA replied, "0 Amirul Mu'minin! 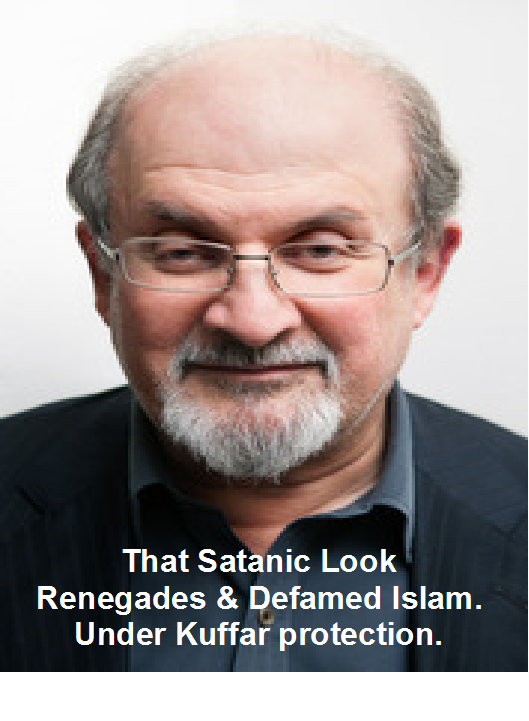 They have renounced Islam and joined up with the Mushrikin. Their only treatment is their execution." To this Saidna Umar RA said, "I prefer getting hold of them alive and well to all the gold and silver in the world." Anas RA asked, "0 Ammirul Mu'minin! What would you do with them if you got hold of them alive?" 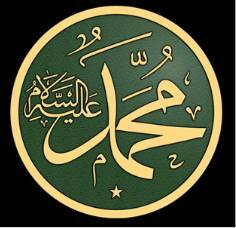 Saidina Umar RA replied, "I would present to them the door from which they left so that they may re-enter it. If they accept, I would accept it from them, otherwise 1 would hand them over to the prison." Abdur Rahmaan Al Qaari reports that Abu Musa Ash'ari RA once sent a person to Saidina Umar RA . When Saidina Umar RA, asked the person about the condition of the people, he duly replied. When Saidina Umar RA asked the person if there were any recent developments, he said, "Yes, 0 Amirul Mu'minin! 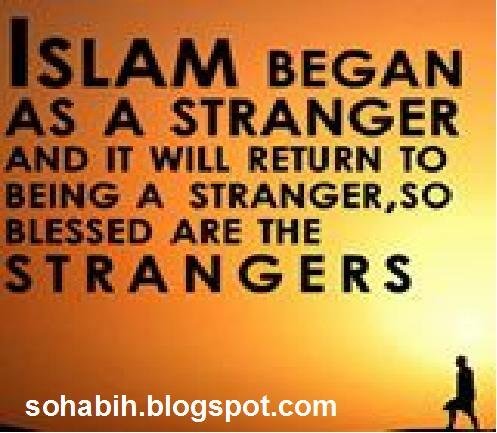 A person who had become a Muslim, reverted to kufr." What did you do with him," asked Saidina Umar RA'We called him and executed him," came the reply. Saidina Umar RA said, "Why did you rather not imprison him for three days, feed him bread each day and encourage him to repent? 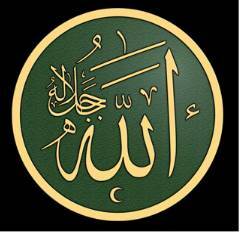 He may then have repented and re-entered Allah's Deen, O! Allah! I was not present there. 1 did not command it and am not pleased with it now that it has come to my notice." Hadhrat Amr bin Al Aas RA once wrote to Ammirul Mu'minin Saidina Umar RA to ask him what was to be done about a person who had reverted to kufr after accepting Islam, then accepted Islam again, only to return to kufr. This he had done several times already. "Should his Islam be accepted from him again?" This was the question Arnr bin A1 Aas RA posed. 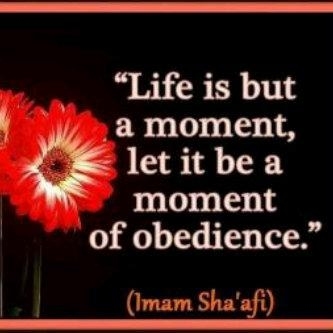 In response, Saidina Umar RA wrote back, "As long a s Allah SWT accepts the Islarn of a person, you should do the same. You should therefore present Islam to him again. If he accepts, you should set him free, otherwise you may execute him." has also reported a similar narration from Miqdaad RA. (2) Maalik, Shaati'ee, Abdur Razzaaq, Abu Ubayd in his Ghareeb and Bayhaqi (Pg.207).